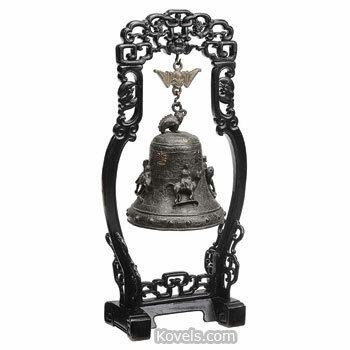 Bell collectors collect all types of bells. 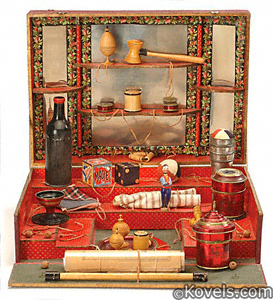 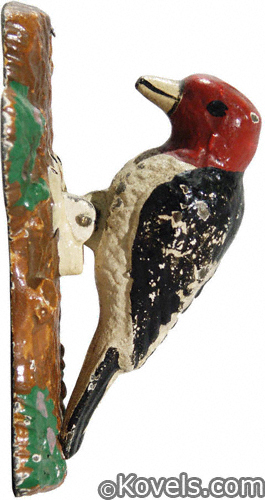 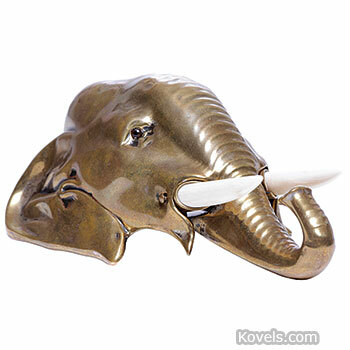 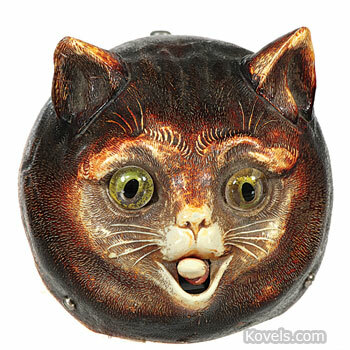 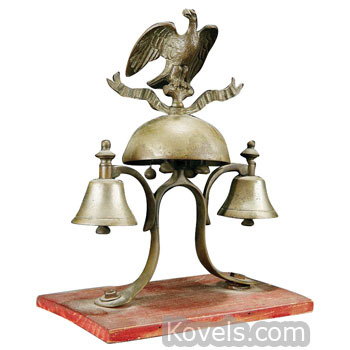 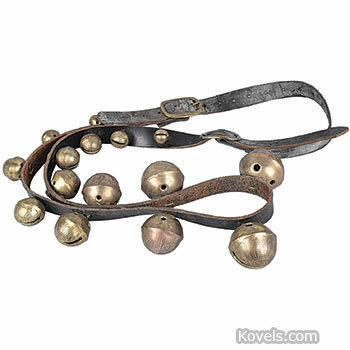 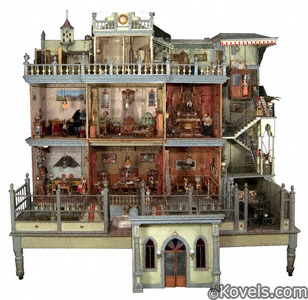 Favorites include glass bells, figural bells, school bells, and cowbells. 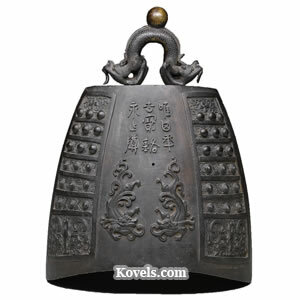 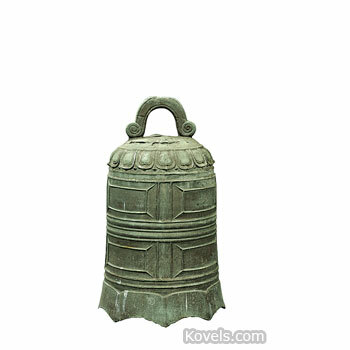 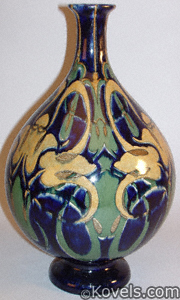 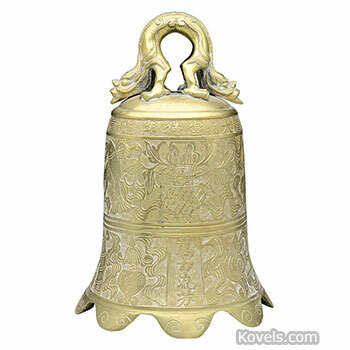 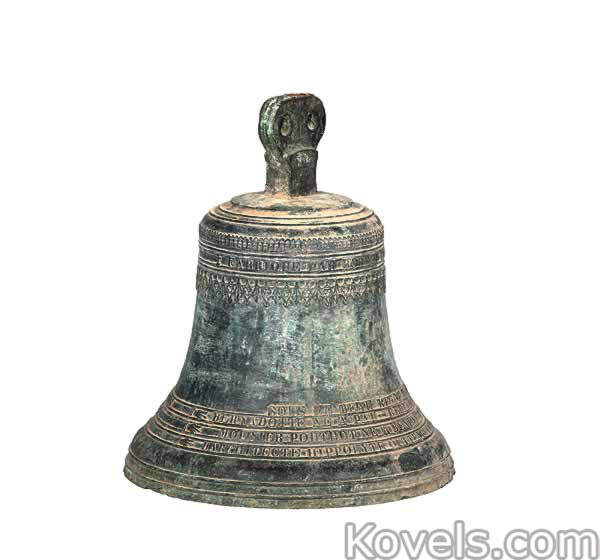 Bells have been made of porcelain, china, or metal through the centuries. 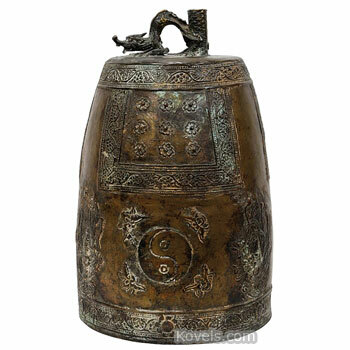 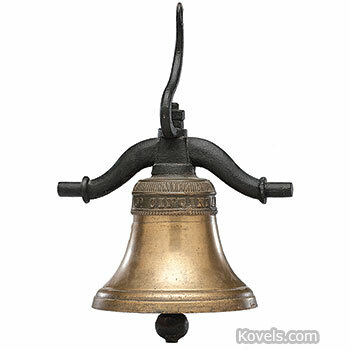 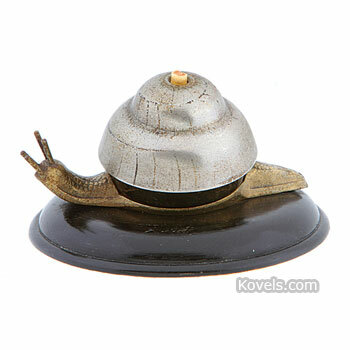 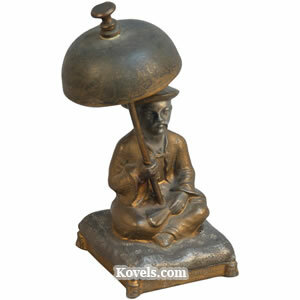 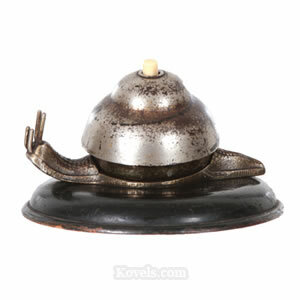 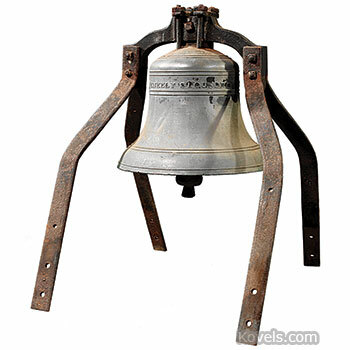 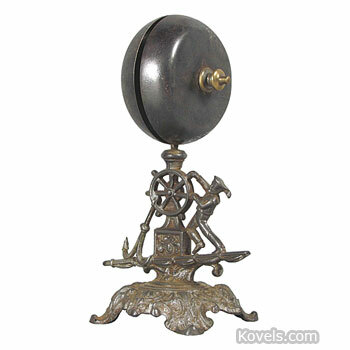 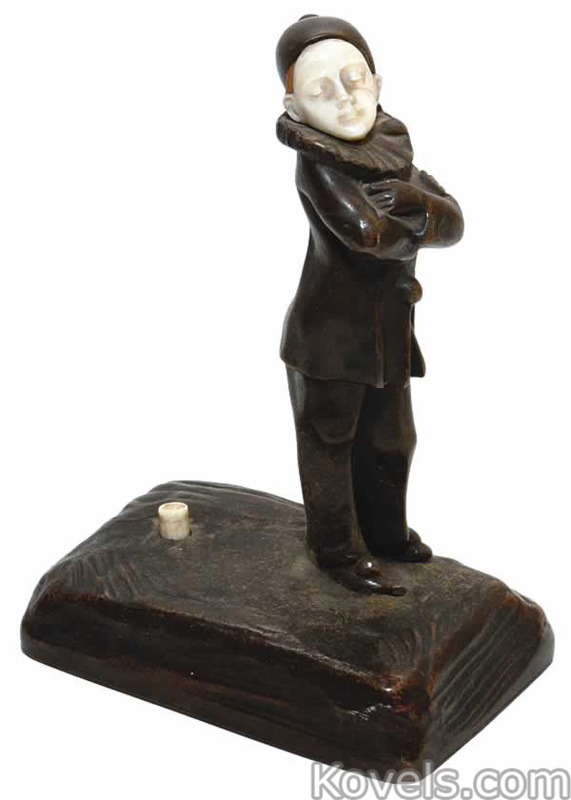 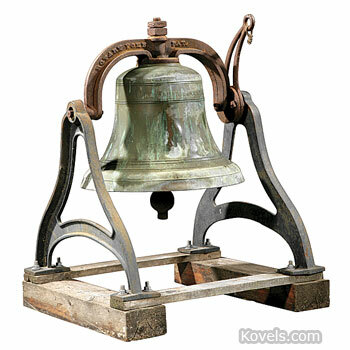 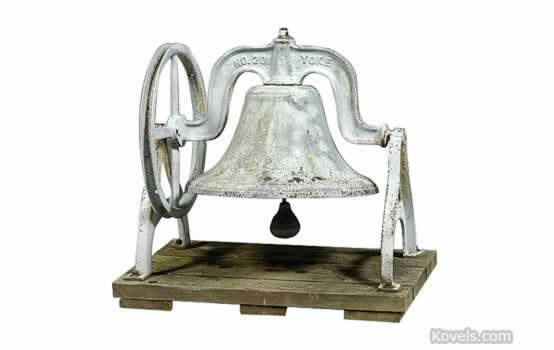 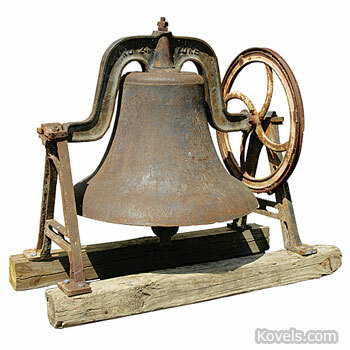 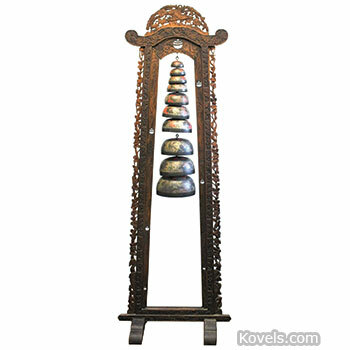 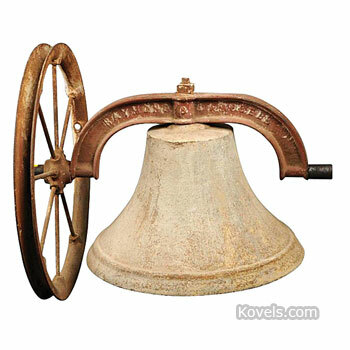 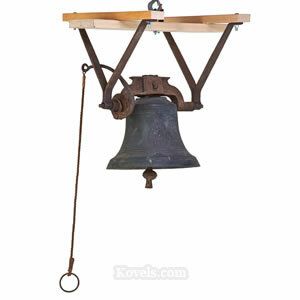 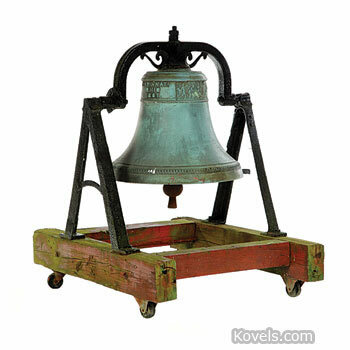 A bell usually has a practical purpose, like calling guests to dinner or alerting patrons to closing time at a bar.